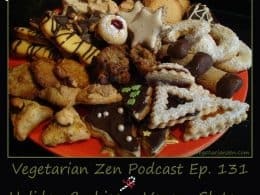 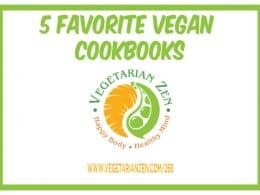 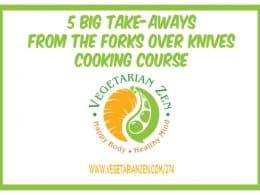 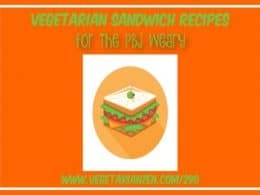 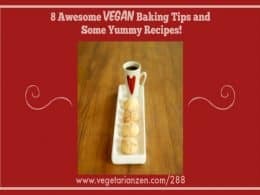 VZ 288: 8 Awesome Vegan Baking Tips and Some Yummy Recipes! 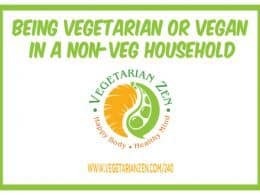 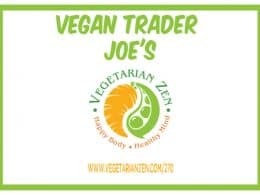 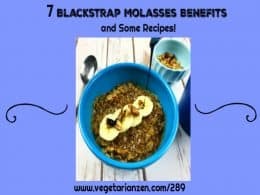 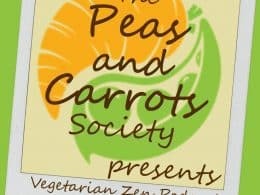 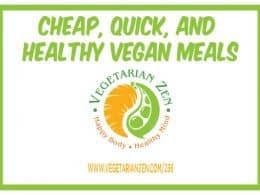 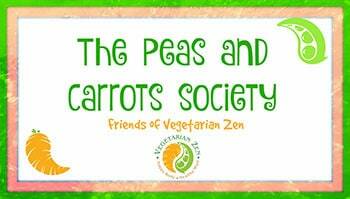 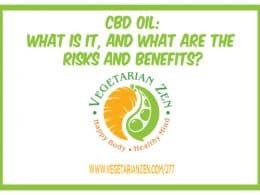 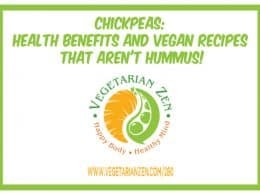 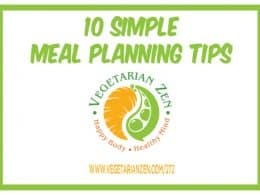 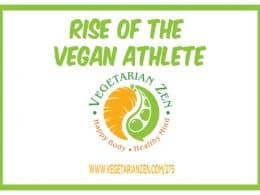 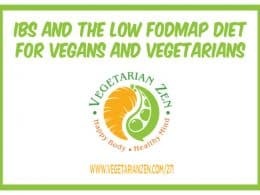 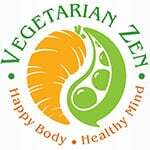 VZ 280: Health Benefits of Chickpeas and Vegan Chickpea Recipes That Aren’t Hummus! 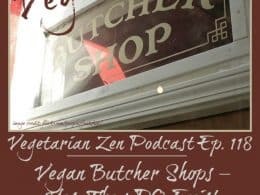 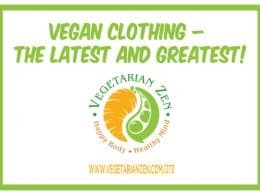 VZ 273: Vegan Clothing – The Latest and Greatest! 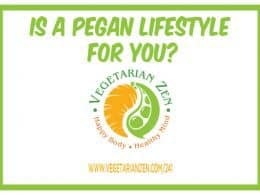 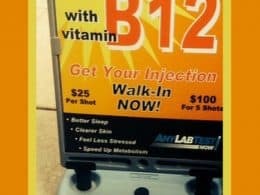 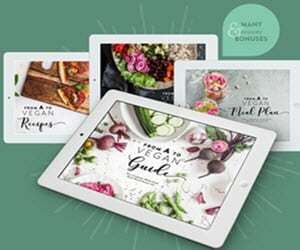 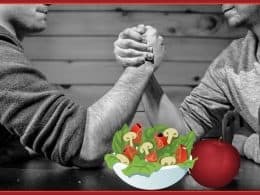 VZ 241: Is a Pegan Lifestyle Right for You? 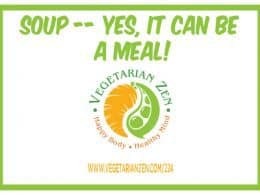 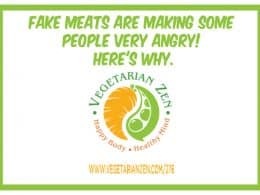 VZ 224: Soup — Yes, It CAN Be a Meal! 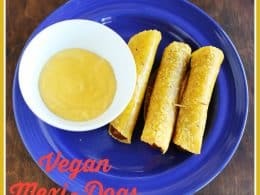 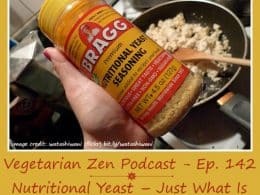 VZ 142: Nutritional Yeast – Just What Is This “Nooch” Anyway?